Are you planning to start your own poultry farm? If so, then you should enter the business well prepared by considering all of its aspects. Right from setting up some basic equipment to raising the birds and marketing your business, you have to take every step wisely. Do not forget that there are many other poultry businesses. You will be competing with them. However, if you conduct your business carefully, chances are that it will grow fast. The demand for poultry products is increasing by each day. So, there is a lot of scope for fast growth of your poultry farm despite a tough competition provided you follow some basics of the business. Your return on investment will be quick. Wondering how to start a chicken farm? Here are some awesome guidelines for you. 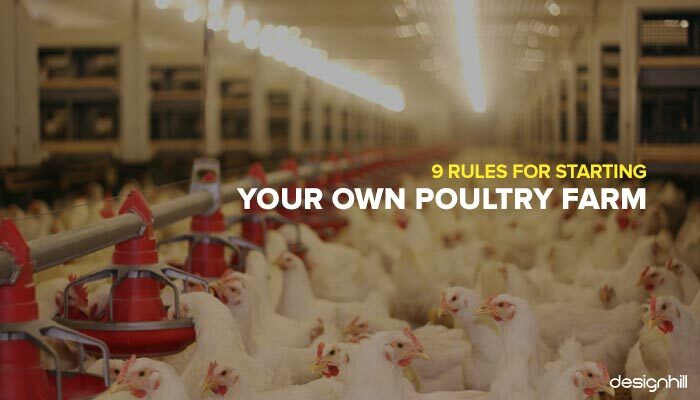 Follow these rules for a successful poultry business. Poultry farming is a wide industry. Basically, there are two types of the farming you can choose from – broilers and layers. Broilers are chicken that you raise for meat. Layers are chicken that you raise for eggs. Then, there is the business of incubating eggs and raising chicks. Usually chicken farming business operates in multiple sectors. So, decide if you want to operate in all sectors or you want to restrict your business to just one or two sectors of your choice specially in the beginning. Following are the niches you can choose from. Poultry farm owners rear many types of birds. Your small poultry farm may start by focusing on two to three birds and then include more birds later as the business grows. Mostly, poultry farms raise birds such as domestic fowl or chicken as broilers and layers, duck, goose, quail, guinea fowl, turkey, pigeon, and peacock. You should also determine whether to rear broilers or layers. This is basically the choice to start farming for meat production or egg production. While starting a chicken farm, you have to name it properly. You may find lots of farm name ideas. However, pick the one that suits your type of farm the best. Get a web page design for your farm right after you are done choosing the name. 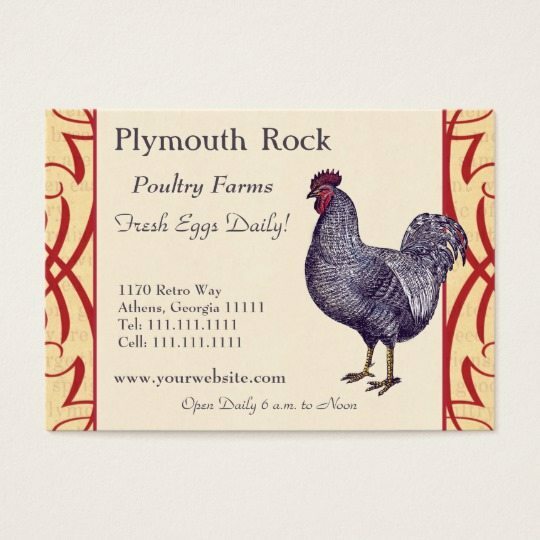 Another essential step you should take is to have a unique poultry farm logo for your business. Your logo will be everywhere on your farm products when you market them. The logo will also be on your marketing material such as visiting cards, websites and many other places. Therefore, make sure that your logo becomes a tool to show that you run a professional poultry farming business. Crowdsourcing site Designhill can help you to design a logo at a very low price. Many talented logo designers will read your design brief to create your logo with new concepts. Designhill is an outstanding platform for bringing together business owners and graphic designers to create design products. You should think of setting your poultry farm at the most appropriate location. It is important that the location has all the necessary facilities. 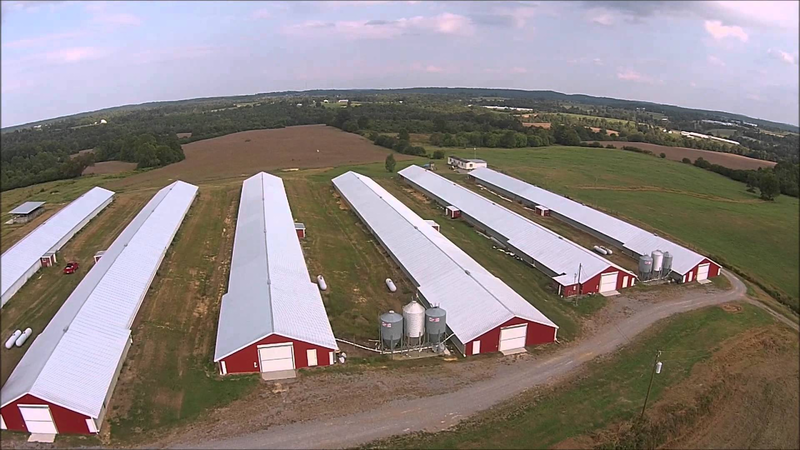 Try to build your poultry farm a little away from the town so that you can have the land and labor at a cheaper cost. However, setting up the farm too far away from the nearest town will be a mistake. Remember that you need to approach a town more often to target your consumers Moreover, a location too away from city may cost you more on transportation. You may not be having much money at hand when starting your own farm. But setting up a poultry farm needs sufficient funding. You will be buying a lot of equipment such as feeders, drinkers, perches, lighting system, incubators, heaters or brooders, and many more. Most importantly, you need a huge amount of funds to purchase land. You will put facilities to enhance your productivity. Moreover, you require funds also to pay salaries of your staff/laborers. So, analyse your financial requirements. Then, apply for a bank loan or try some other sources of financing your farming business. You meet many people on daily basis. Tell them about your plans to start your own poultry business. Start from talking to your friends and neighbors. Visit events related to poultry farming and try to make friends with as many people as you can. You may meet some of your potential clients. Make all of them aware of your farming plans and take their advice. When you contact people and clients, present your business card to them. This is a professional way to introduce your business. The business card design must include your contact details like your phone number, fax number, and website address. They will keep your card and many of them will contact you whenever they need your poultry products. They will remember your poultry business whenever they will have a requirement. Many aspects of poultry farming are such that they should be handled only by experienced people who know the nuances very well. So, hire only professionals who have many years of experience in the farming. But farming is not labor intensive, if you can involve technology. However, you will also need an administrative officer or manager to keep a close eye on your day to day affairs of the business. 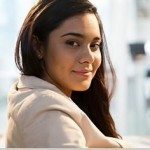 Hire a manager who can double as your account also to save cost on staffing. Most of your potential clients search and shop poultry products online. If your clients are looking for poultry farms around a town, they will first use search engines to locate such businesses. If your farm is not on the web, you are missing on a plethora of business opportunities. 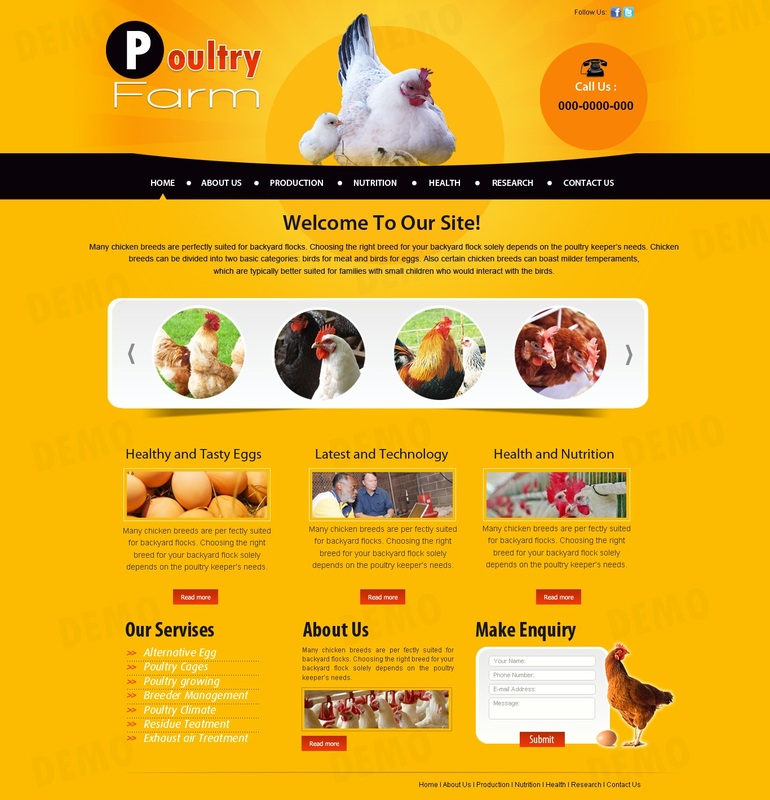 Therefore, make it a point to have a dedicated website for your poultry business. When users visit your poultry website, it should make a positive impact on them by its elements of colors, typeface, images, and relevant information. Create a website design that is easily navigational, loadable, and user-friendly. Looking for a Farm Logo design? When starting your poultry business, one of the significant things to keep in mind is the aspect of marketing. Without having a marketing plan, it is hard to achieve your business goals. To market your products, make sure that you have properly analysed the demand and supply situation for your products in your niche market. Know your target consumer also to pinpoint consumer profile. You should then adopt cheaper means of reaching to your consumers. 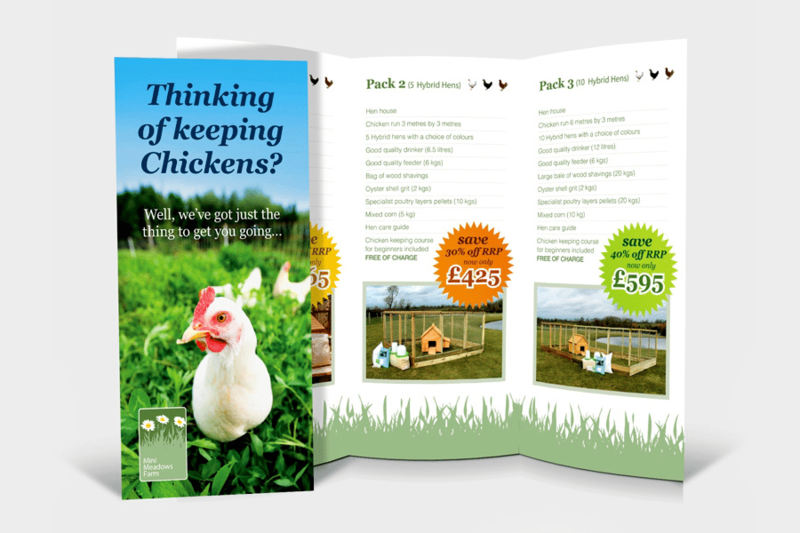 For example, create and distribute flyers, which are one of the cheapest means of marketing your poultry products to masses. A creative flyer design will draw attention of the recipients immediately and many of them will think of buying your farm products. your poultry farm business can thrive if you take right steps from the beginning. Pick right poultry sector that you are interested in, choose the type of birds you want to rear, find a perfect location for your farm, get sufficient funds, hire a manager and staff, and market your products. Most importantly, get a unique logo for your farming business to create your identity in a market. Observe some of the top agriculture logo designs and take inspiration from them for creating your logo. Follow these tips and focus on promoting your business.